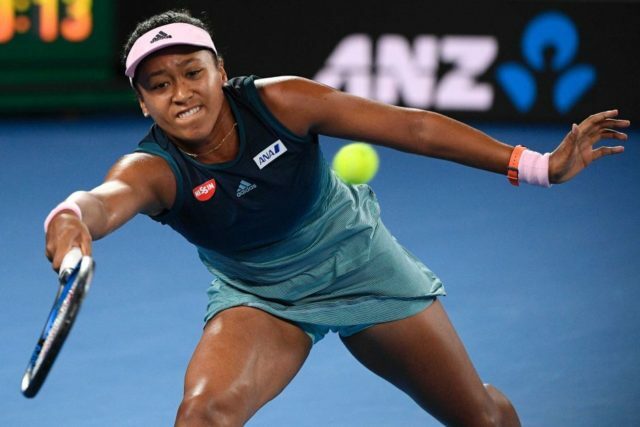 The Japanese half of Naomi Osaka has come back after losing the second set in the Australian Open final to win the championship. The second set was lost by the Haitian half of Naomi Osaka after the US Open champion had three match points. The first set was won by her Japanese half very convincingly in a tiebreak. Japanese fans were on the edge of their seats as Osaka’s internal abunai kept rearing it’s ugly head at crucial stages in the match.